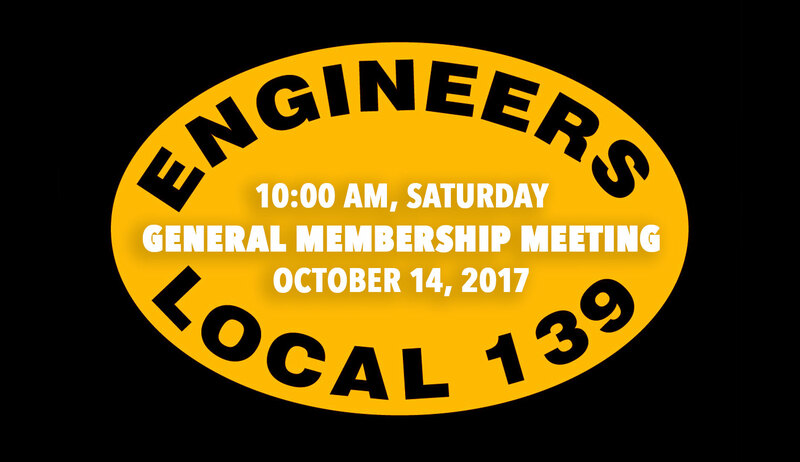 Join us at the upcoming 139 Christmas meetings. 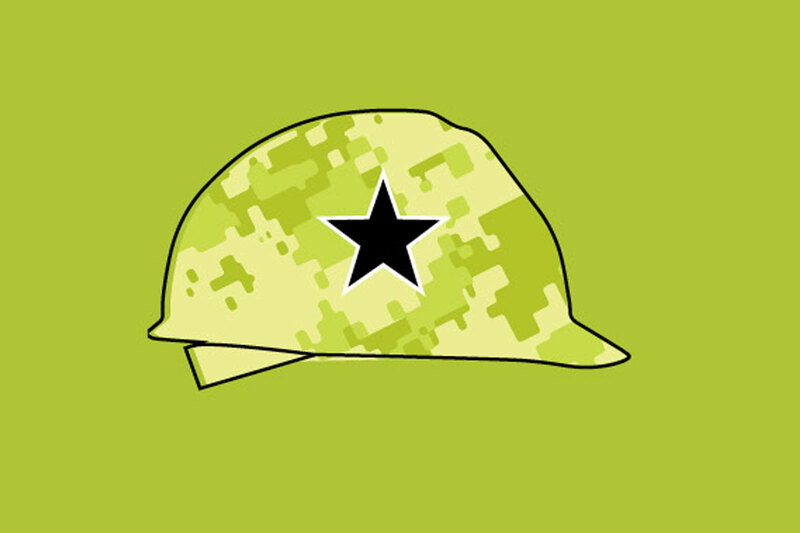 Check the online calendar to find the meetings in your area. 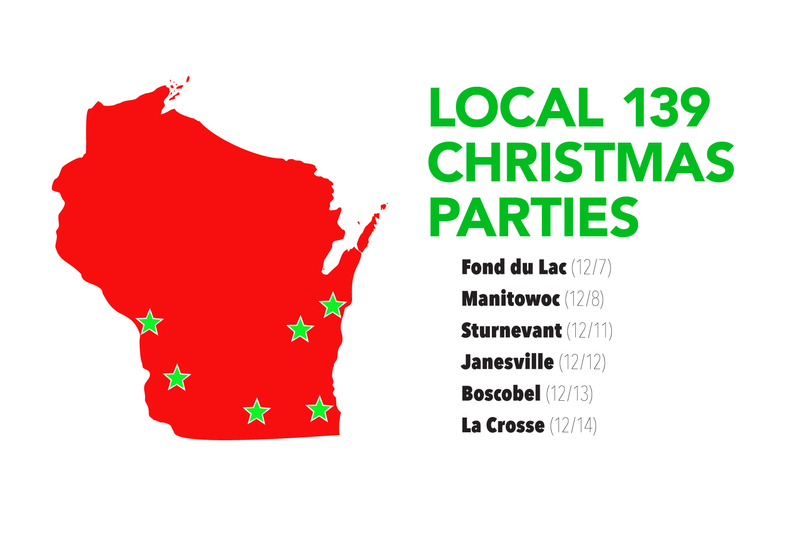 Tonight: Fond du Lac! 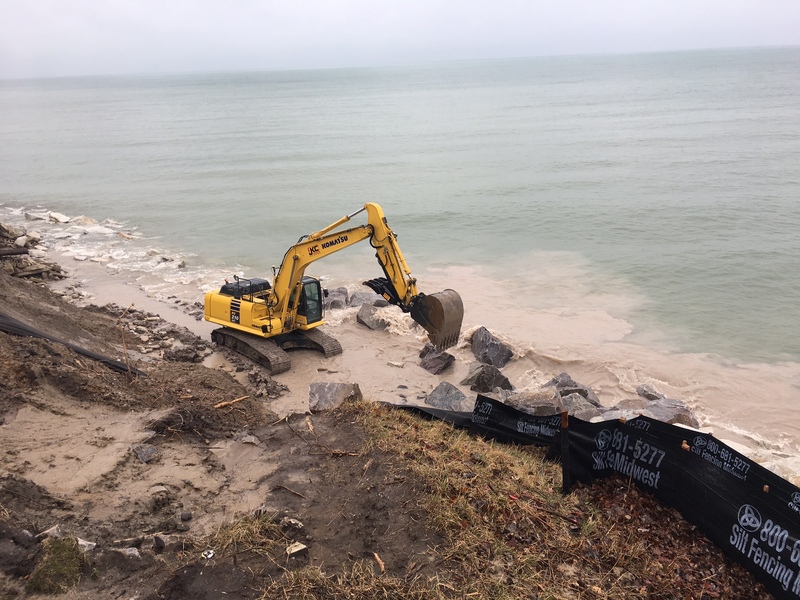 Operators working for John Keno & Company Inc. position boulders along the Lake Michigan shoreline on April 4 at Carthage College in Kenosha.